From anime to ramen, you’ll find something to enjoy at this year’s Japanese Film Festival with Broadsheet’s top picks. The line-up for the Japanese Film Festival (JFF) is an eclectic list, with a good mix of comedy, documentary, animation, drama and some films simply too bizarre for categorisation. This year we’re presented with nostalgic movies such as live-action Kiki’s Delivery Service and the entire Rurouni Kenshin trilogy. If you’re getting hungry ambling down memory lane, films such as God of Ramen and A Tale of Samurai Cooking will not be of any help. Here are our top picks. 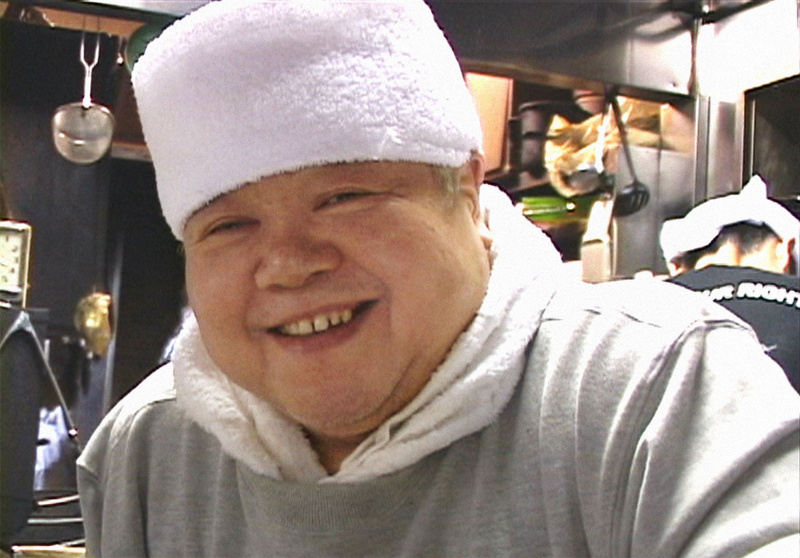 This heart-warming documentary is back by popular demand, depicting the life and influence of Kazuo Yamagishi, the “God of Ramen” and inventor of tsukemen-style (dipping noodles) ramen. His guiding principal is “making sure the customer always leaves full”, and Yamagishi’s tale is sure to give ramen cravings to the uninitiated and ramen connoisseurs alike. Based on a popular manga of the same name, this story revolves around Lucius Modestus, a time-travelling architect from ancient Rome who utilises a hidden tunnel to visit modern-day Japan for inspiration for his designs. In this sequel, Modestus is tasked to build a bathhouse for the colesseum to help gladiators recover from their wounds. 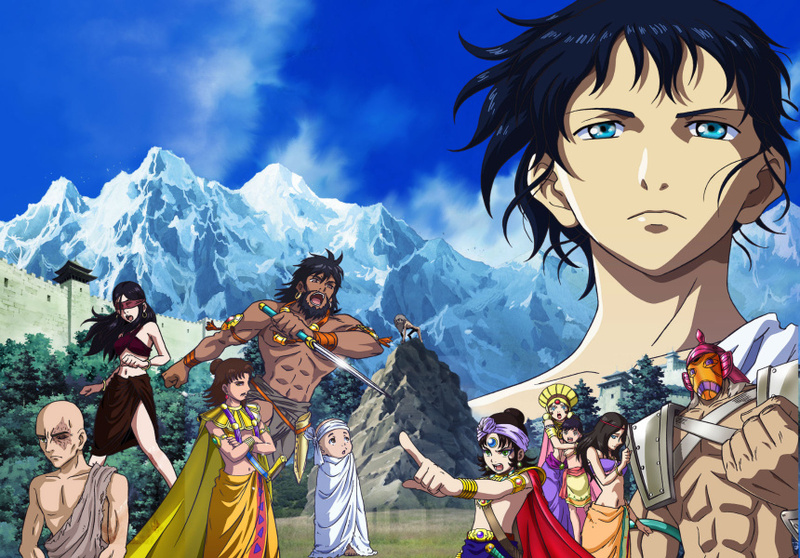 Watch Modestus reinvent Roman and Japanese history once again in this bizarre, light-hearted comedy. JFF is also screening the prequel, Thermae Romae I.
Himura Kenshin is one of the most compelling and celebrated protagonists in anime and manga history. He is a wandering samurai who wields a sakabato, a reverse-blade sword incapable of killing, to atone for the murders he once committed as an assassin. This three-part series depicts the battle between Kenshin and long-time archenemy Shishio, and Rurouni Kenshin – The Legend Ends marks the conclusion to this epic tale. JFF will be screening all three films. Haru Funaki marries Yasunobu, the heir to a family of samurai chefs that has served as cooks for the Kaga Domain for generations. She is given the unsavoury mission of getting her husband into the kitchen, despite his singular commitment to wielding the blade of a warrior. This film is based on the real-life tale of the Funaki household, featuring traditional Japanese cuisine from their surviving recipe books. This story follows doctor Ichi Kurihara, who struggles to find balance between life and work. To top it off, there’s drama in and out of the office among colleagues and patients alike. Kurihara realises that relief boils down to choosing between following his heart, or following his head. Even if the lure of pop idol and actor Sho Sakurai doesn’t entice you, it simply wouldn’t be a Japanese Film Festival without some teary romance. The Japanese Film Festival runs from November 27– December 7 at Hoyts Melbourne Central and ACMI Cinemas in Federation Square.